Whether you are looking to increase your home value ahead of a potential sale or you want to improve its appearance, chances are there is a remodeling project in your 2019. This means that there are lots of things that you need to consider, but the most important one is how you will translate the simple ideas into great remodeling projects. Whether we are talking about a major or small remodeling project, the truth is that if you decide to undertake a home remodeling project, the small and smart ideas can save you a lot of time and money in the long run. The Architectural Digest suggests that implementing innovative home remodeling ideas can potentially increase its value without breaking the bank. Here are the top 10 creative ideas for home remodeling in 2019. A trend that is set to shock many people out there in 2019 is the vintage lighting. However, the vintage lighting that we are set to welcome back in 2019 will be less exposed lighting and more of vintage sconces in copper and brass finishes. It seems like 2019 will be the year when trending designs come together in unique unison. 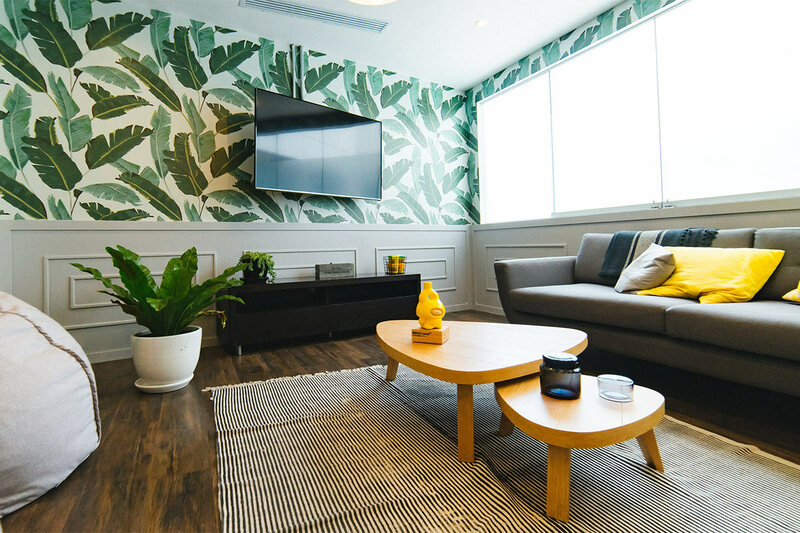 2018 was the year that saw many homeowners embrace wallpapers. 2019 isn’t going to be different only that the agate wallpaper will be making a huge statement with its pops of colors and natural uninformed lines that blend perfectly. Whether your bathroom is too large or too small, you can consider transforming it into an elegant personal spa. After all, this is the only room in your home in which you are guaranteed privacy. 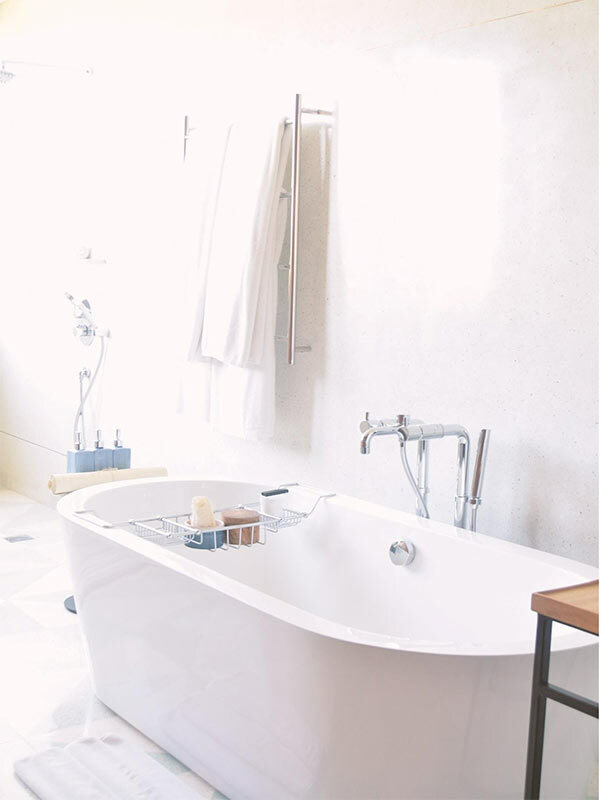 With a large bathtub for soaking, you can relax in peace at any time. You can even add a shower with a steam function to make it a unique spa. Are you looking to improve your home’s curb appeal in 2019? Then you should consider replacing your garage door with a more energy-efficient and appealing door. This is one of the cheaper home remodeling projects that can increase your home’s value significantly. Take your time to identify a good door that will complement your property’s overall style & also does not compromise with the home security system. Consider working with an expert on this project to avoid injuries. Updating your kitchen area with an elegant tile backsplash can be visually appealing, unique, and long-lasting design. It also creates plenty of room for your creativity to stand out all the time. You can go for subway tile that offers you the freedom to design your own custom patterns that harmonize well with the look that you need. According to Business Insider, reinventing your kitchen is an essential home remodeling project that will boost your property’s value. Many homeowners are set to step away from the technology-inspired décor that became popular among the 2018 home remodeling trends. In 2019, property owners are set to embrace fresh and natural designs inspired by various materials such as concrete, copper, granite, and stone. These elements can help bring a serene ambiance to your indoor spaces while complementing the unique world around your property. All you need to do is get creative and figure out how you can use them to enhance your interior spaces. Most of us are used to seeing electric fireplaces in living areas. However, the main attraction of 2019 will be the stone fireplace. Many property owners are moving away from the conventional electric fireplaces to something that is unique and affordable. Just think of the cold winter days when all your family gathers around the stone fireplace to drink hot coffee and tell stories. It is 2019, and you shouldn’t be afraid to try out new things. You can reinvent your air condition by switching to flush mounted heaters and air conditioning vents in the floors. In fact, you can save a lot of space in your home by implementing this simple home remodeling idea. Plus, it is ultra-modern and simply stunning. This is just another simple thing that will make your life at home more pleasant. 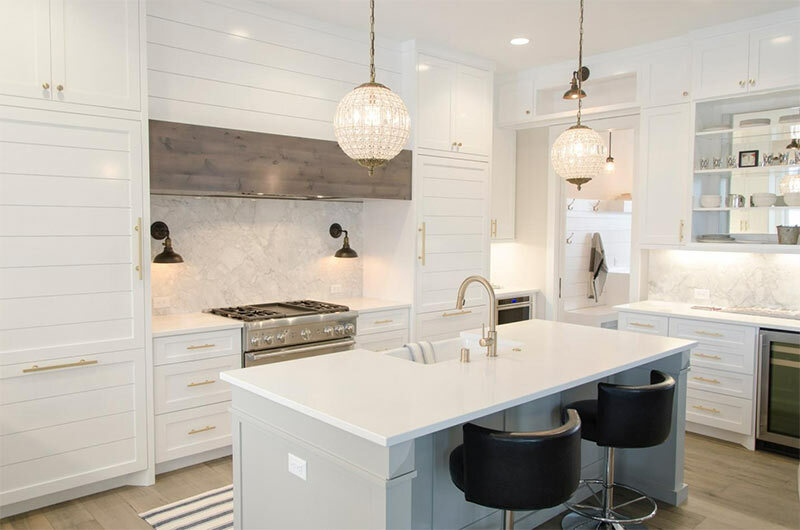 2019 is also set up to be that year when most homeowners will say goodbye to the polished nickel and stainless steel. Therefore, if you are a property owner, you should be set to welcome the vintage brass accents back into your property. Brass has emerged as a surprisingly welcoming alternative to stainless steel accents. Tiles usually come in a wide range of shapes, sizes, and colors which gives you the freedom to personalize your interior spaces. Using colorful tiles can add a pop of color to your living areas. This move gives you a chance to showcase your personality and preferences. Depending on your budget, you can tile your living areas with any tiles that you wish. When it comes to home remodeling, 2019 is set to be a big year for homeowners. However, you need to keep in mind that when it comes to home remodeling, turning ideas into reality takes a lot of patience, knowledge, and experience. Combining your unique designing ideas with the expertise of a professional contractor will help you get through the home remodeling process in no time.